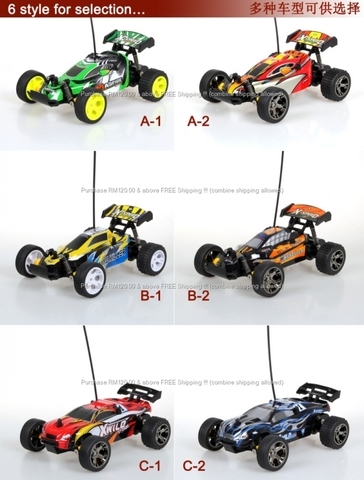 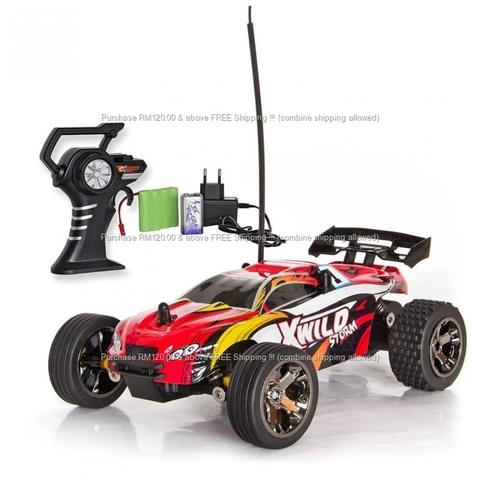 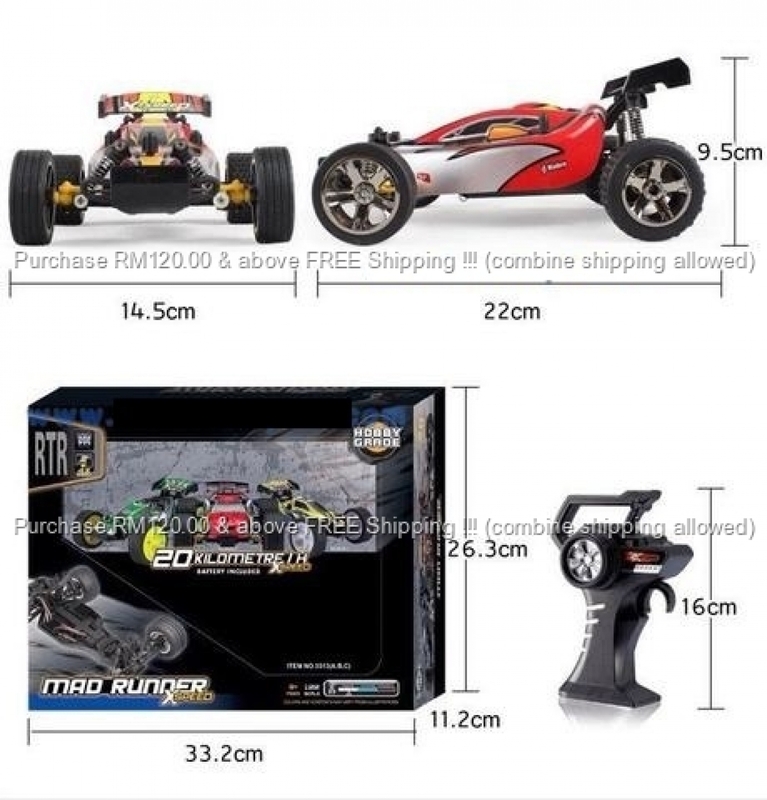 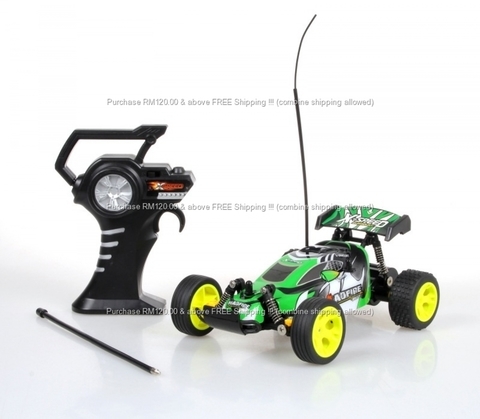 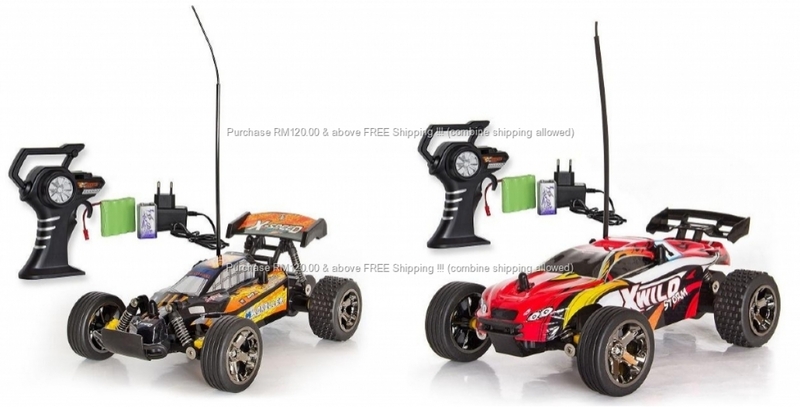 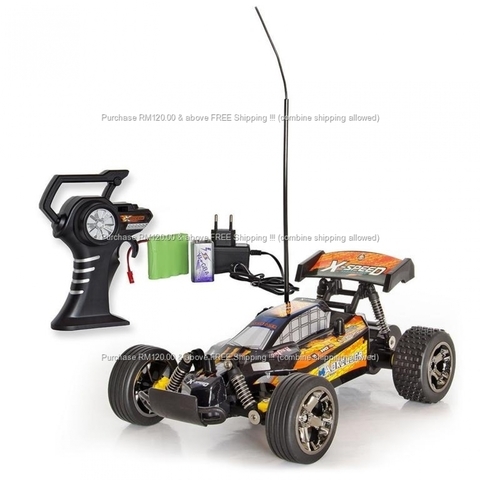 Very nimble buggy in scale 1:22 with range up to 30meters. 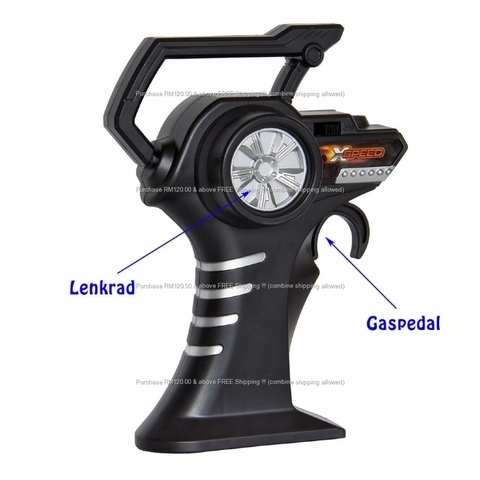 Very good acceleration through built in electric motor and rubber tires. 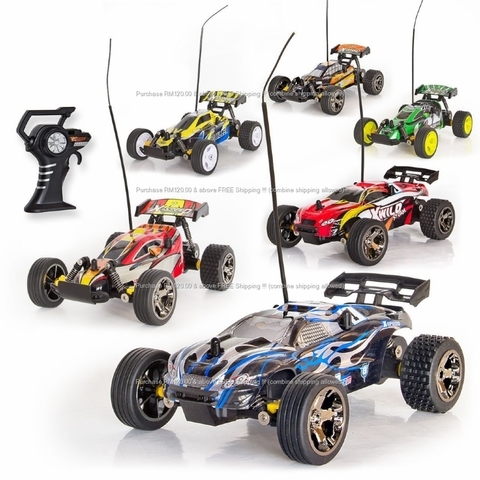 Even on fixed sandy conditions the Mad Runner provides excellent driving pleasure.